Previous Epic Games Are Launching A Store With 88% Revenue Going to Developers. 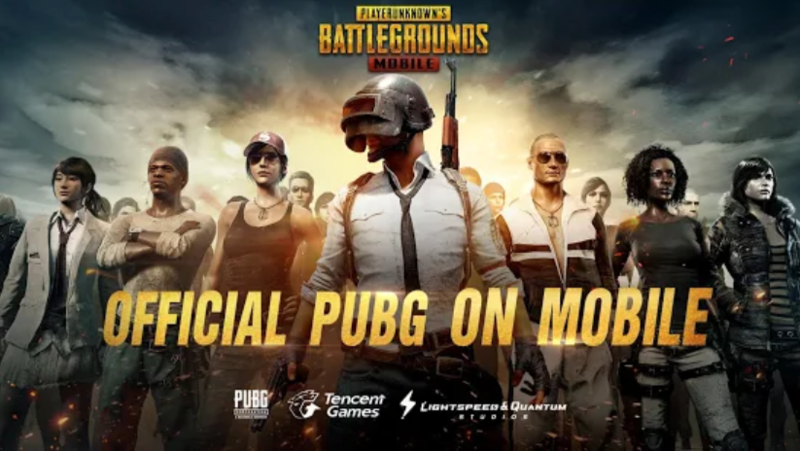 PUBG Mobile has grown into popularity in these recent months and with constant updates, new maps and weapons released by the developers it for sure keeps the users glued to their mobile screens. Earlier today, Tencent confirmed on Reddit that the beta version has started rolling out for 0.10.0. The hype for the 0.10.0 update had been created a lot but taking a look at the patch notes it doesn’t seem that exciting, well, if there’s something hidden in that like maybe the ‘snow map’ then I may be interested. Although there’s one thing which we’ve been waiting for quite a while now, and that’s the launch of the MK47 Mutant, the gun was released in PUBG PC long back and its finally here. Recently, PUBG Mobile teased its collaboration with Resident Evil 2 and we won’t be surprised if that’s included in the coming update. 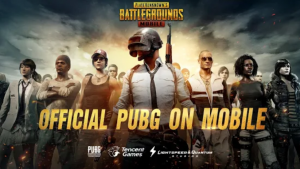 As of now, there’s no news on the official release date of the update but if I know PUBG Mobile, sit tight coz, the update is around the corner not too close not too far. MK47 Mutant: previously available on Xbox One and PC as mentioned earlier, it’s now on Android and iOS too. Additional chat options: New scripted text and voice dialogue options have been added.